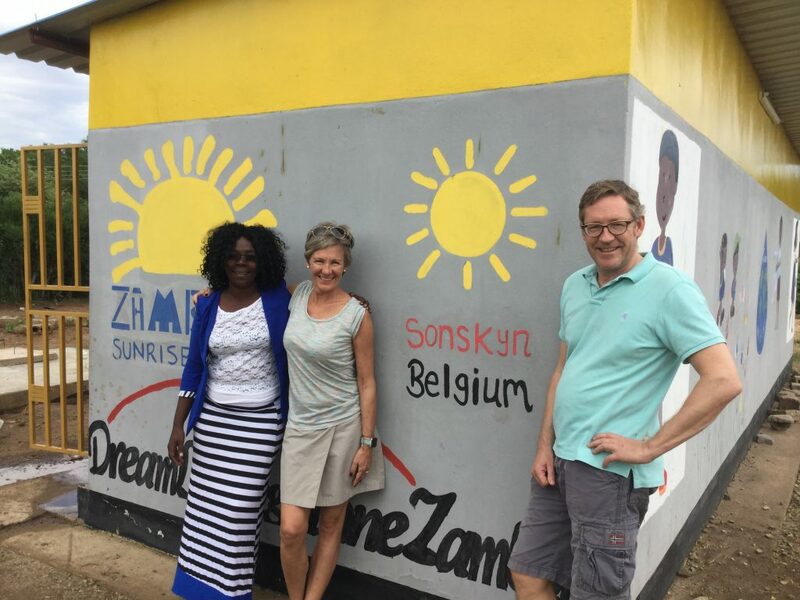 It was great for our trustees John and Joanne to spend their last full day in Zambia with Sandra and Filip from Sonskyn, the Belgian organisation with which we have cooperated for the last two years. 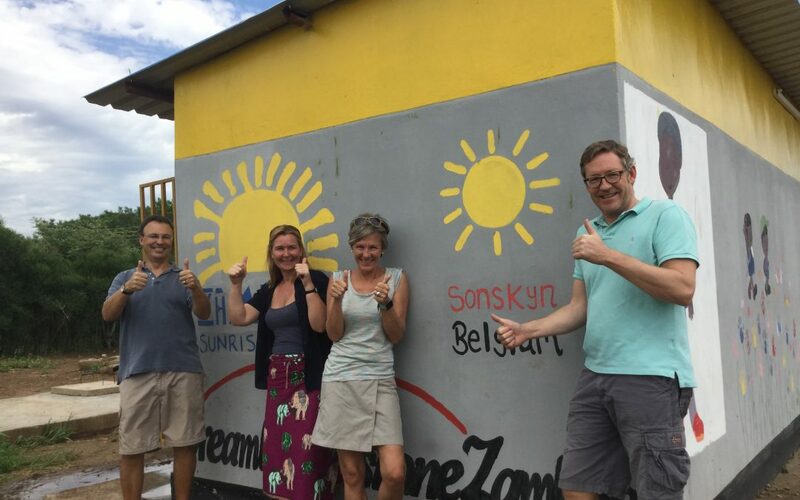 A visit to Linda Community School included seeing the logos on the jointly financed ablution block. 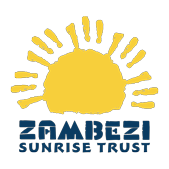 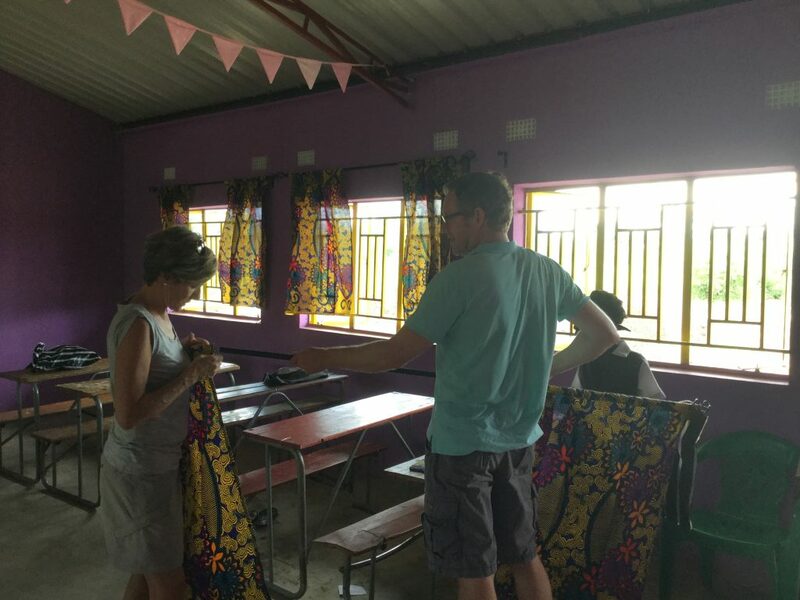 This was followed by putting up curtains (made by Tiyese Craft Club) in the new Zambezi Sunrise classrooms and seeing our newly finished cupboards in the library. 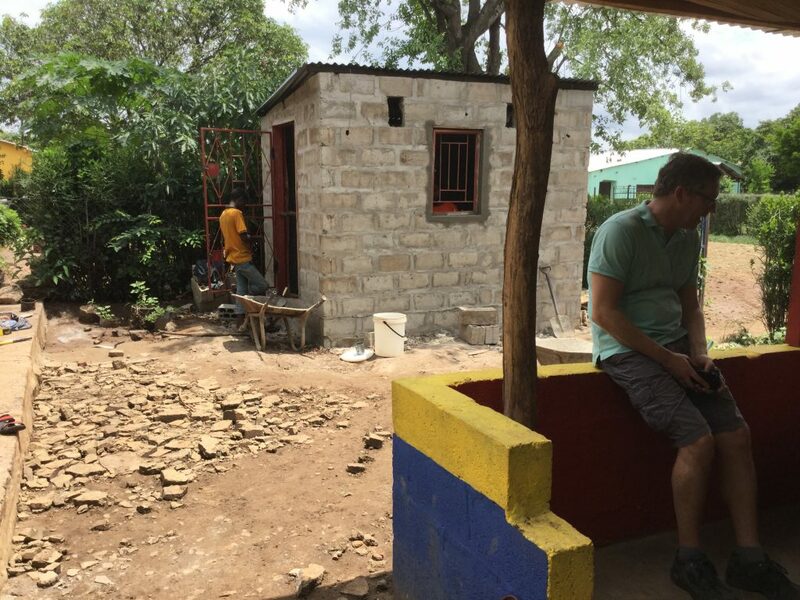 This was followed by visits to Linda Sunrise (‘Homework Club’) where the new storage unit is nearing completion, and later Nekacheya.